It goes without saying that optimizing content properly to serve your ideal audience is a must your especially when your content is part of your marketing strategy. To make sure your are in fact serving your audience, there are key audience optimizing items you need to be clear about before you write your first word. Content reflecting where someone is in their buying journey is more likely to result in a conversion and increase your ROI. To create this buyer journey focused content, you’ll need data-derived buyer personas. If you don’t know how to create one, here is a great article from Hubspot’s blog on creating a Buyer Persona. If you already have buyer personas set up, here are three tips on splitting up your content to make it more sensitive to the buyer’s journey. Informative Content: This kind of content markets to people who understand there is a problem they need solved or are looking for some new opportunity. At this stage, all you need to do is provide information about the problem and share about how to solve it. You can allude to your product or service but this should be more informational. Comparison Content: Once the person has moved past the need for informative content, they know precisely what they’re looking for. At this point, provide information about how the product or service you’re offering solves their problem in comparison to what is out there as well as how it solves possible concerns. Sales-Focused Content: At this stage, your potential client knows how they want to approach their problem or opportunity. Now you can provide sales-oriented content: talk about estimates, free trials, and the like. Your goal here, in other words, is to provide opportunities to connect with you further. When you build your buyer personas, you can focus on each on these stages, this way you will know the attributes of people who are in each stage. Once you know what kind of attributes people in each stage have, you can optimize your content to address their needs. What’s the Problem They’re Researching? Having a solid idea of what problems potential clients are trying to solve helps you generate content directly addressing their needs. There are two strategies you can use to figure this out. Review the Past: Previous clients bought your product or service because there was a problem they needed solved. Looking at what past clients have needed to resolve will give you some insight as to the types of problems they were facing. This means you can create content explaining these problems and their solutions. Review your Buyer Personas: Look at the data points that represent your buyer personas and the content they are look researching. Review the services or products each buyer persona typically purchases and the questions they are asking. This will tell you what kinds of problems they’re trying to solve. 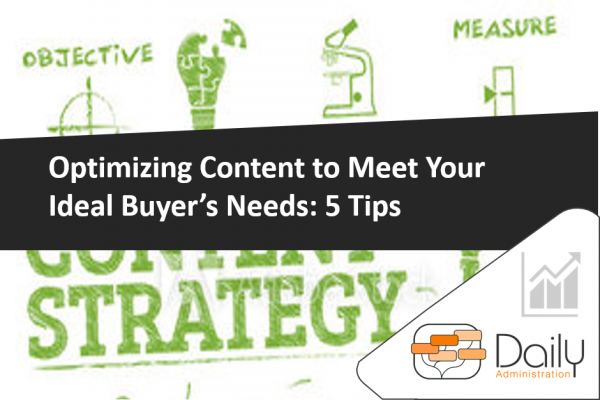 You can then create content reflecting this information, allowing you to better address the needs of your buyer personas. Another way of thinking about this: you’re figuring out why your potential clients search for information on particular topics. The simplest way to figure out the goals of a potential client is to conduct some research. For this you can start with Google. When you enter a search inquiry, the results you get correspond to the keywords you entered and what other people have clicked on when they’ve entered similar keywords. 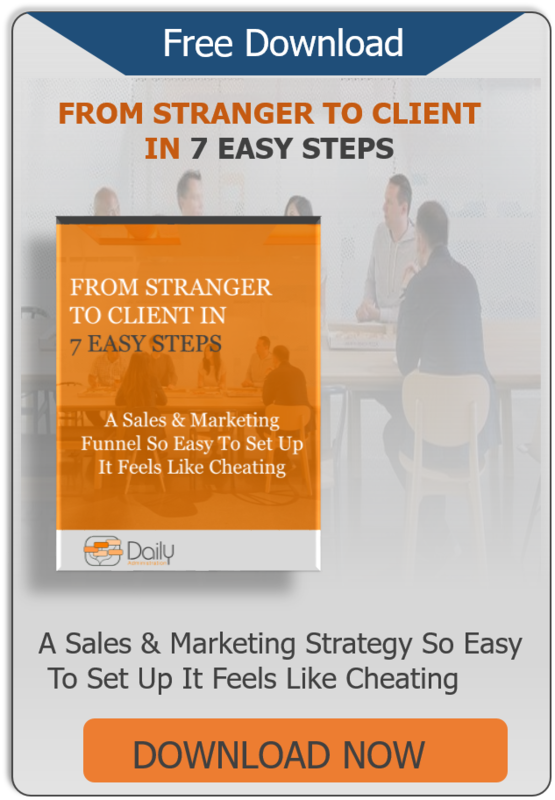 This strategy allows you to “reverse engineer” the intentions of potential clients when they use particular keywords. Thus, allowing you to understand client intent and generate content reflecting that intent and what may be relevant to them. When drafting your content, make sure it’s short, sweet, and to the point — only provide your potential clients with the information they absolutely need and make sure the purpose of your content is clear early on. Giving your blog readers an option to dive deeper into a topic they are reading about will help convert your traffic into an audience. Make sure the downloadable content is value-rich, such as providing additional information on the topic or service you’re providing, or how-to steps. Use a for to exchange their contact information for the your download and make sure the opt-in form asks for as little information as possible. Just get their name and email address so you can add them to your mailing list and follow up with them. 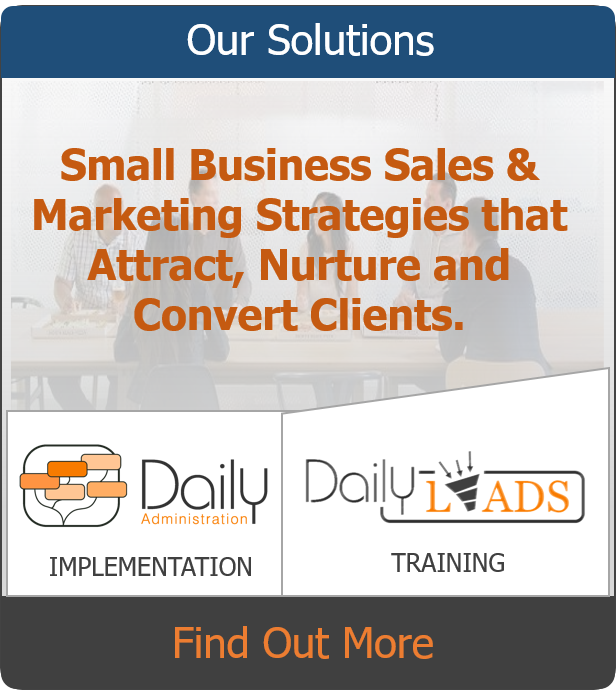 Requiring only a minimal amount of information makes a conversion more likely. The bottom line is optimizing your online content to fit into your marketing strategy is all about tapping into the needs of your target audience. 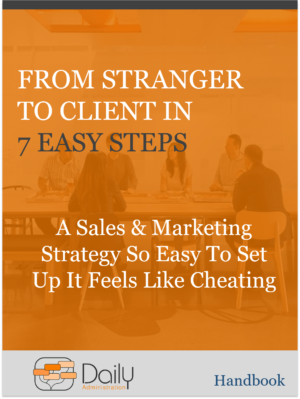 A Sales & Marketing Strategy So Easy To Set Up It Feels Like Cheating.